Hope is a gift that comes from the heart. Mary Kay Ash believed in the power of women — especially when they work together to help others. 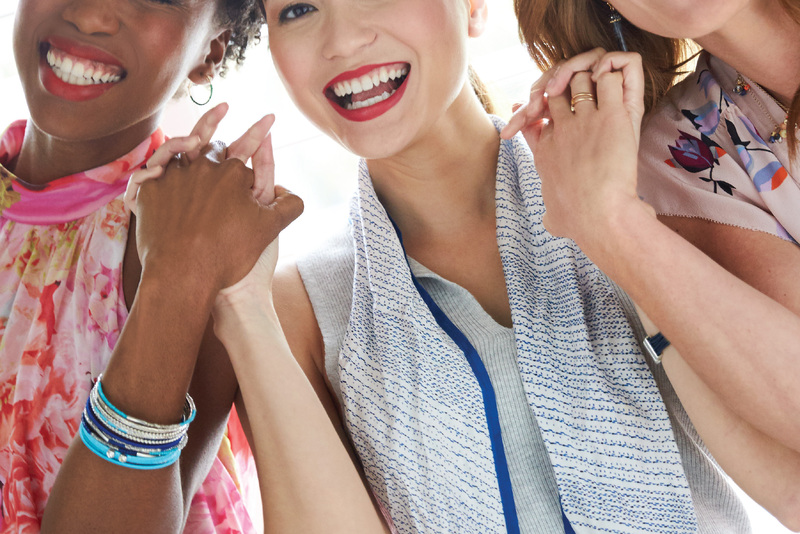 Today, The Mary Kay Foundation℠ carries on this legacy with Team Up for Women!® From April 1 to May 12, Mary Kay Independent Beauty Consultants are reaching out to women everywhere in the annual Team Up for Women!® fundraiser. Please join us in the fight against cancers that affect women and ending domestic violence by supporting The Mary Kay Foundation℠ with your donation. Together, we can make a difference. Each year, The Mary Kay Foundation awards $3 million to domestic violence shelters across the country. We’re pleased to announce this year’s recipients. The Foundation awards $1.2 million in grants to select doctors and medical scientists focusing on curing cancers that affect women. Spread The Word! We're Doing Great Things! Virtually everyone has been touched by cancer in some way. 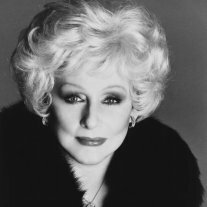 Mary Kay Ash's personal encounter came in 1980 when her husband, Mel Ash, died of lung cancer. Subsequently, each time a member of the extended Mary Kay family was diagnosed with cancer, she became even more determined to work to find a cure. In 1987, Mary Kay decided to put her money where her heart was and asked employees at Mary Kay Inc. and the independent sales force to do the same. 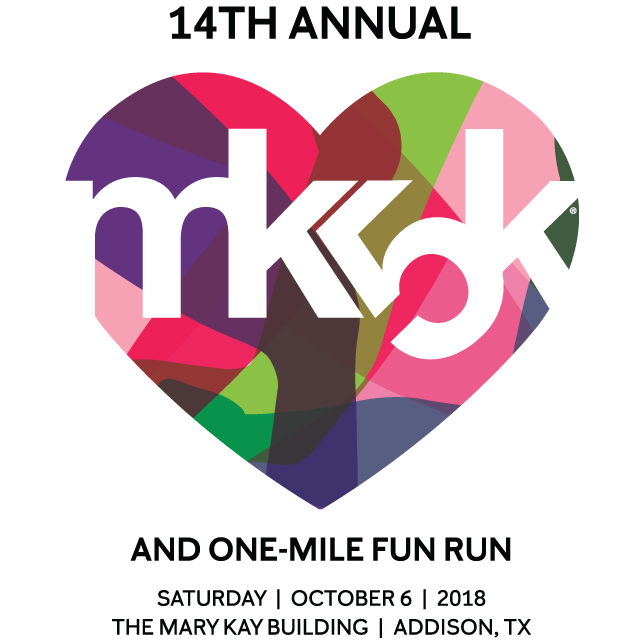 Together, they began raising funds for cancer research, and in 1996, the Mary Kay Ash Charitable Foundation was established to formalize the raising and distributing of research funds for cancers affecting women. In 2009, the name of the Foundation was changed to The Mary Kay Foundation. Mary Kay Ash cared about all issues affecting women, and she knew domestic violence was a problem in the community. She began to hear how prevalently this issue affected the Mary Kay Inc. independent sales force across the nation. So in July 2000, The Foundation embraced a second mission: to prevent violence against women.